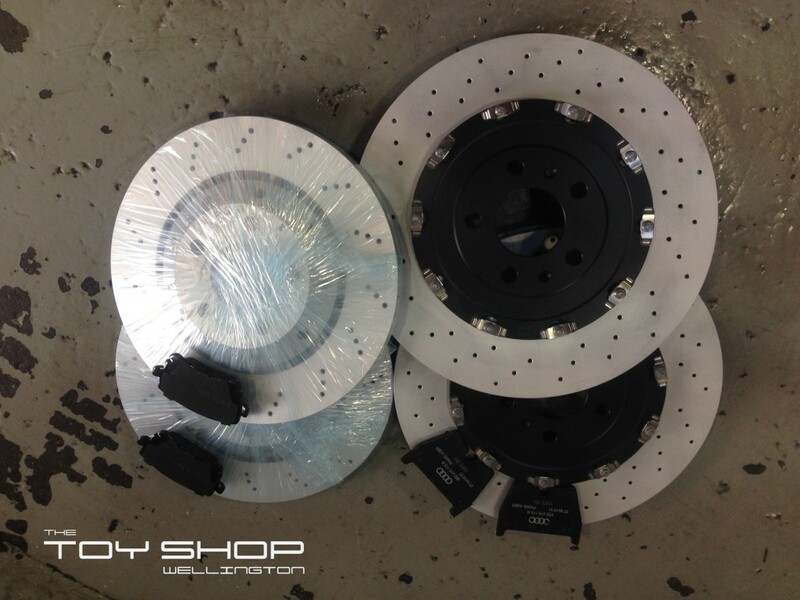 Audi brakes coming in, Quality parts. 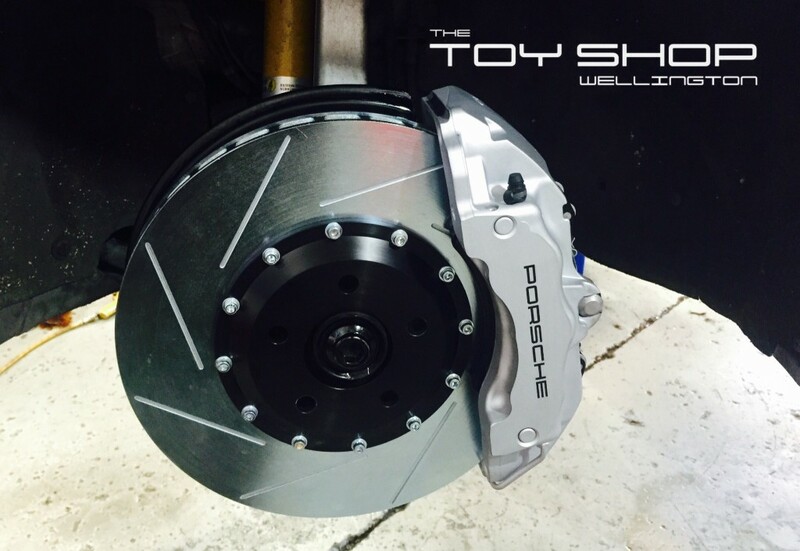 This Audi S4 Porsche upgrade, came with discs, pads, calipers and hoses. Slight mods needed for the backing plate, a certification was needed however no faults noted, a very nice upgrade for sure.